Would you like to get the best possible results from growing plants in greenhouses? Regular and proper irrigation is a sure way to achieve this goal, regardless of whether your plants are in pots, beds outside or in a greenhouse. 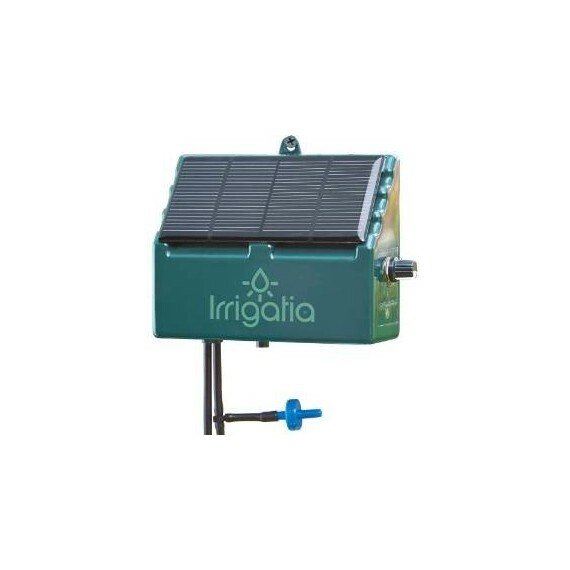 The innovative drip irrigation running on solar batteries is an easy solution for automatic irrigation. The irrigation system waters the plants every 3 hours and increases water supply if the sun becomes more active, thus creating very good irrigation conditions for your plants, as they consume more water on hot sunny day and require intensive watering. And in case your tank starts running out of water, you will hear a beep in advance – the system comes with a water level sensor. Irrigation systems are perfect for greenhouses and can be used to grow cucumbers, tomatoes, peppers and other vegetables, flowers and various greens. The systems use solar power to pump water from your tank. The system does not require wires or hoses or connection to an electrical power source in order to operate. The irrigation system is easy to install and only has to be set up once, after that the watering will happen automatically, requiring minimal supervision. 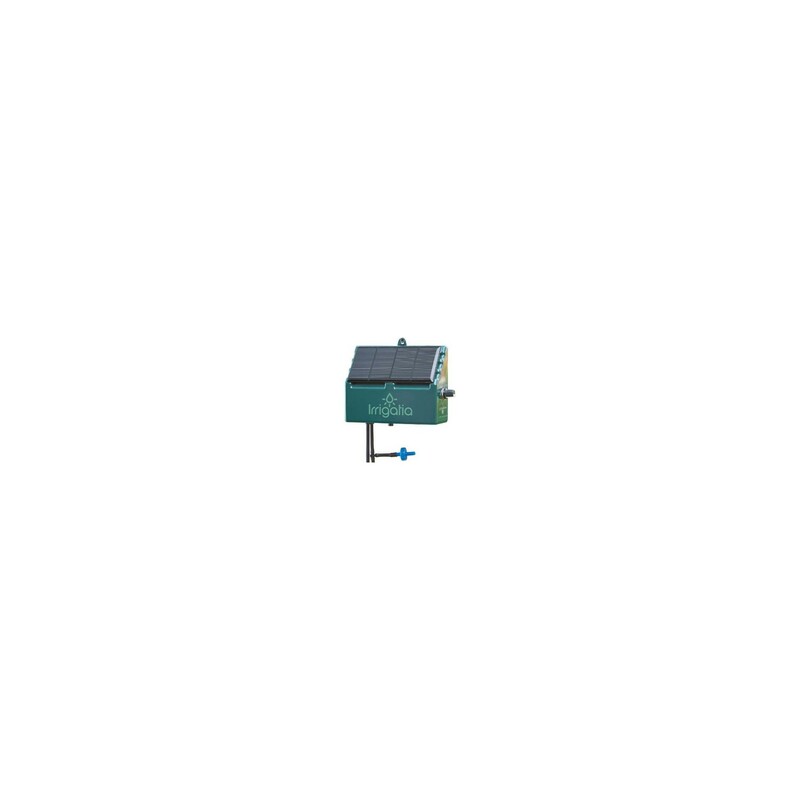 Optionally, you may choose to purchase a small tank to attach to your plumbing system in order to automatically adjust water levels by means of a special valve. Additionally, you could purchase a micro-porous hose, specifically designed for efficient cultivation of various dense herbs. The automatic irrigation system will not forget to water the plants in your absence. Our watering kits are designed to deliver water exactly where it needs to be delivered (usually at the root of a plant), the water is transported slowly enough for it to be absorbed. Is there enough sunlight in our country for proper greenhouse irrigation in our country? The innovative irrigation system was developed and tested in England. Despite the fact that the number of sunny days there is very small, the system is quite popular in Great Britain and has been noted by reputable publications specializing in such equipment. 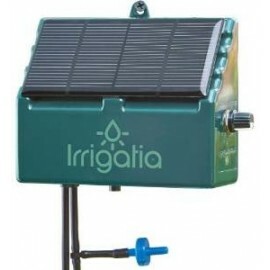 The irrigation system described above Is best used combined with an automatic ventilation system, which also does not require a connection to an electrical power source.